We imagine a future where no child suffers from Sanfilippo Syndrome. 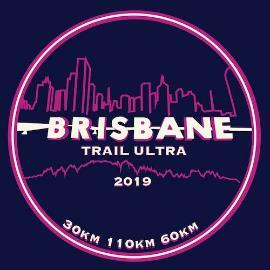 I'm running in the Brisbane Ultra Trail Run in July 2019. It's going to be a big challenge. But it's nothing compared to the challenge facing kids with Sanfilippo. 100% of your donation will go towards funding vital research projects that show potential to halt disease progression; repair damage caused by the condition; or improve the quality of life for children suffering from Sanfilippo. All donations over AU $2 are fully tax deductible. Thanks so much for your support. We imagine a future where no child has to suffer from Sanfilippo Syndrome. We're so grateful you've taken up the challenge to participate in this event with us. 100% of your donation will go towards funding vital research projects that show potential to halt disease progression; repair damage caused by the condition; or improve the quality of life for children suffering from Sanfilippo. Thanks so much for your support.